I've never been a fan of Dead Rising, I'm not sure why because the idea always sounded cool but I never got into it. 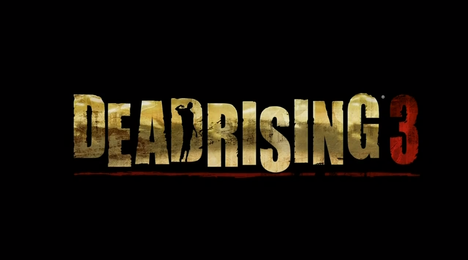 However with a handful of games at launch I decided to pick up Dead Rising 3 and give it a try. The game looks great and you get an overwhelming feeling as you stand on top of a car and look out at all the zombies. When I started playing the game with my buddy Fireproof I planned on turning it off about 1 in the morning however it was 2:30 before we knew it, we where having that much fun. The only issue I had was during the cut scenes there is no sound. At first I thought it was my headphones so I took them off and turned up the TV but still no sound. Fireproof (who was hosting the game) heard them just fine but I got nothing. Once the cut scene was over my sound came back. I'm sure this must be a bug that they will get figured out but if you play co op it looks like you'll be missing out.